Wife, Mother, Grandmother, Preacher, Teacher, Young Adult Pastor of Community Bible Baptist Church. In 2006, Rev. Byrd graduated from the Washington Baptist Theological Seminary with a Bachelor's degree in Theology. In 2006, Rev. 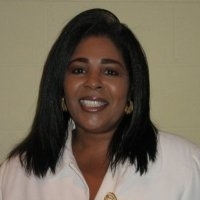 Byrd also grauated from Faith Christian University and Schools with a Bachelor of Arts degree in Divinity. A serious student of his Word, preaching his truth so that all can get it and apply it to our lives. In order to obtain that perfect end, which is Christ. 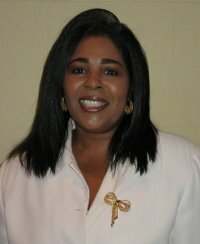 In June 2007, she was ordained by the Washington Baptist Conference. More importantly she is born again christian that loves the Lord and his people. She has a passion for preaching God's Word. Rev. Byrd's passion is the saving of our Youth through Christ, his teachings, his will and his way.